The Indigenous Connectivity Summit will be a unique event focused on connecting Indigenous communities in North America to the Internet. This community-led forum will showcase success stories of Indigenous community networks in Canada, the United States and around the globe to help find solutions to improve Internet access for all. We’ll explore themes including community development and sustainability in a two-day series of panels, presentations and discussions. 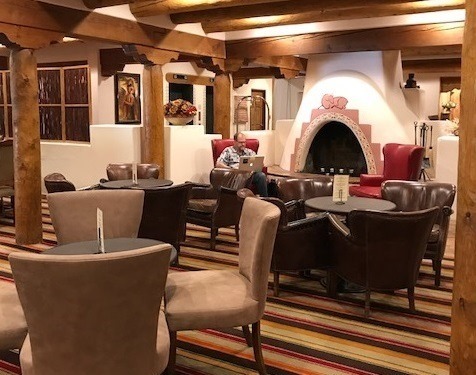 The Indigenous Connectivity Summit is an initiative of the Internet Society, the Internet Society New Mexico Chapter, the 1st-Mile Institute, New Mexico Techworks, and the First Mile Connectivity Consortium. Senator Udall of New Mexico will be supporting the summit as its Honorary Co-Host. Currently, he serves on the Senate Committee on Indian Affairs and on the Communications, Technology, and the Internet Subcommittee. Visit our Community Networks page to learn more about the Internet Society’s activities on community networking. A two-day training session will be held on November 6-7 for Indigenous people who are currently operating a community network, or who are planning to deploy one. Please fill out Interest Area Survey for Pre-Summit Training Session or contact us for more details. When it comes to connecting communities, we need everyone on board. The Indigenous Connectivity Summit will gather community network managers/operators, Indigenous-owned Internet service providers, community members, researchers, policy makers and Indigenous leadership to join the conversation. We’ll discuss ways to ensure Alaska Native, American Indian, Inuit, First Nation and Métis communities have affordable, high-quality and sustainable Internet access, and how it can support social and economic development. Sponsoring the Indigenous Connectivity Summit is a great way to align your business and brand with a community-driven contribution to the open Internet: connecting Indigenous communities. To learn more about the sponsorship levels, visit our Sponsorship brochure page. 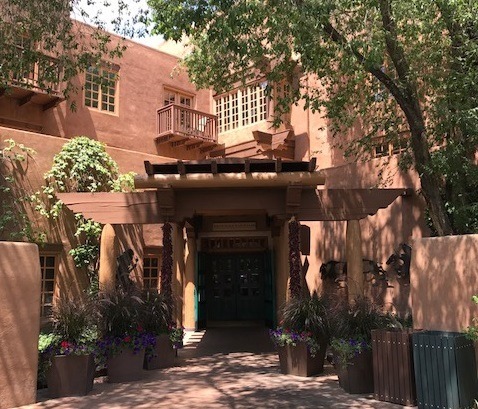 Note: Hotel Santa Fe is the only Native American-owned hotel in downtown Santa Fe and offers immersion into the art, architecture, music and language of the Pueblo people. Reserve your room now – rooms are going fast. 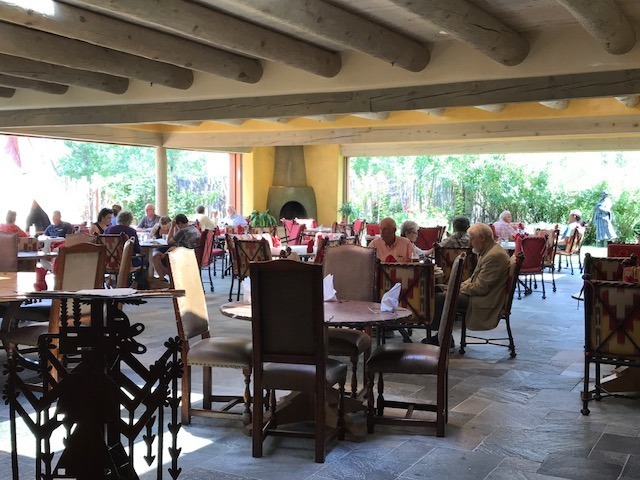 Call Hotel Santa Fe Hacienda & Spa at (877) 884-4182 and identify yourself as an ICS guest to get a special rate!